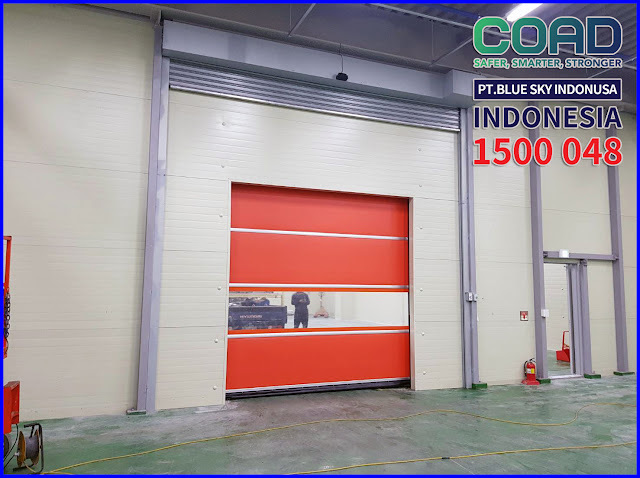 COAD as a leading manufacturer of High Speed Door always provide the best service and high speed door quality. 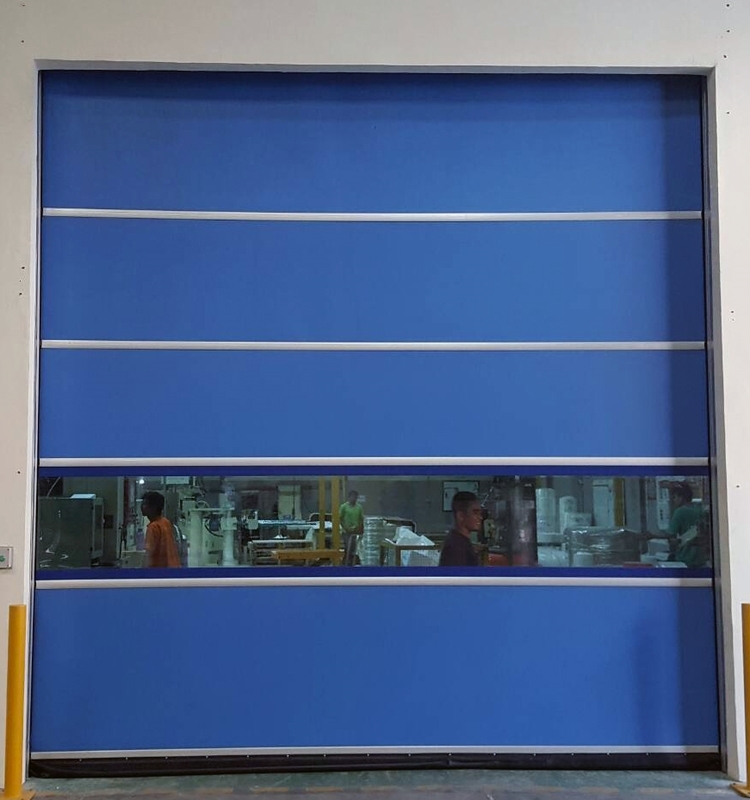 High Speed Door COAD has been widely used Leading industries, especially in Asia. COAD understands the needs and desires of the consumer (industry) to continue to maximize its production. COAD always Innovate in creating high speed door product. 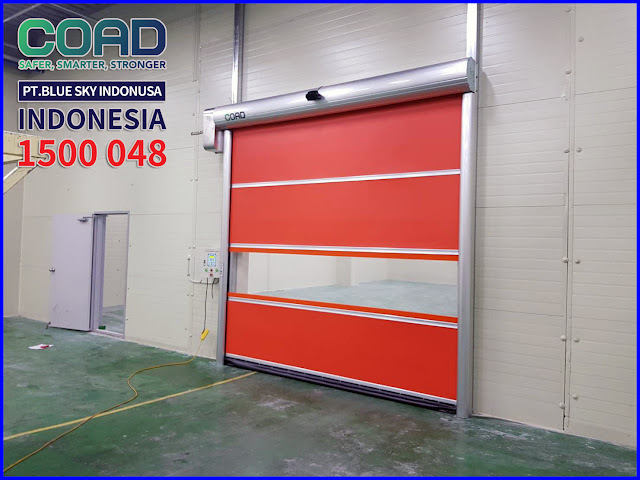 High Speed Door COAD uses the latest technology in operation, making it easy to operate and maintain. Using multiple sensors, which can be adapted to industrial conditions. 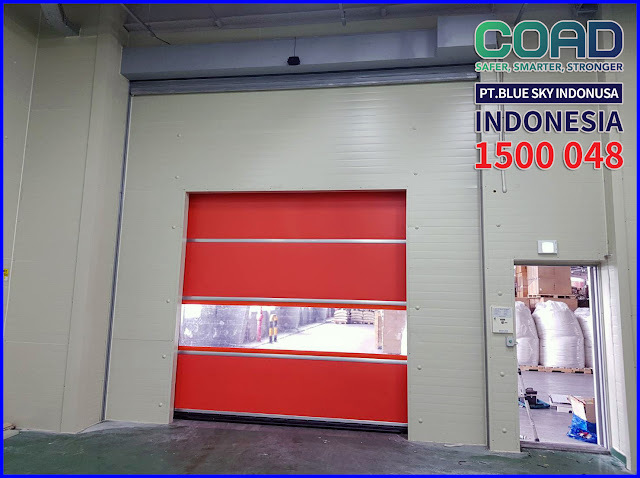 High Speed Door COAD uses the highest quality materials imported from Korea. 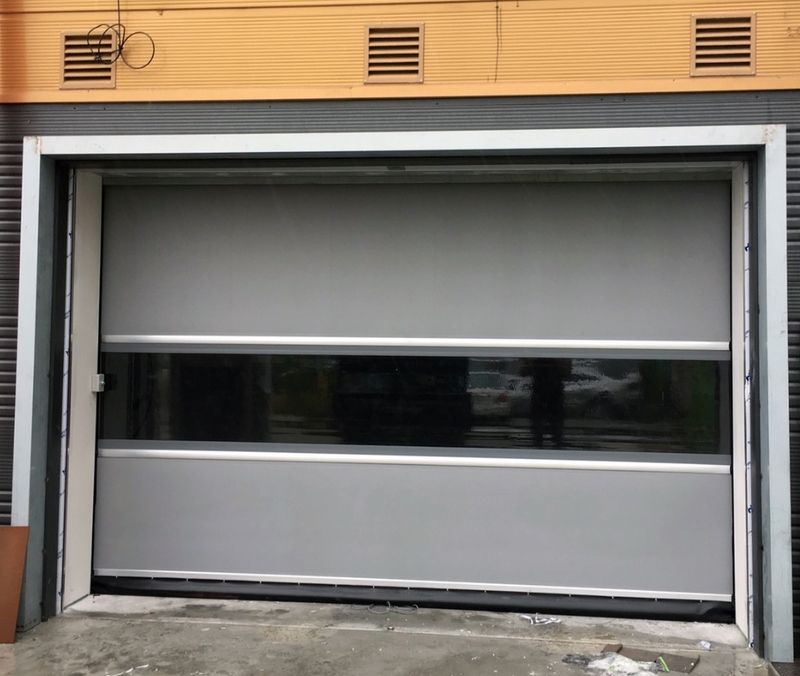 Quality and durability High Speed Door COAD is the best. 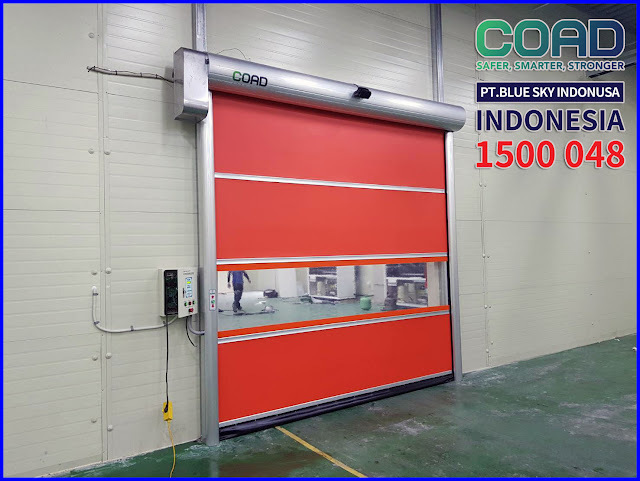 High Speed Door COAD can be used in High Traffic or continuous usage conditions. High Speed Door COAD can also survive for a long time. 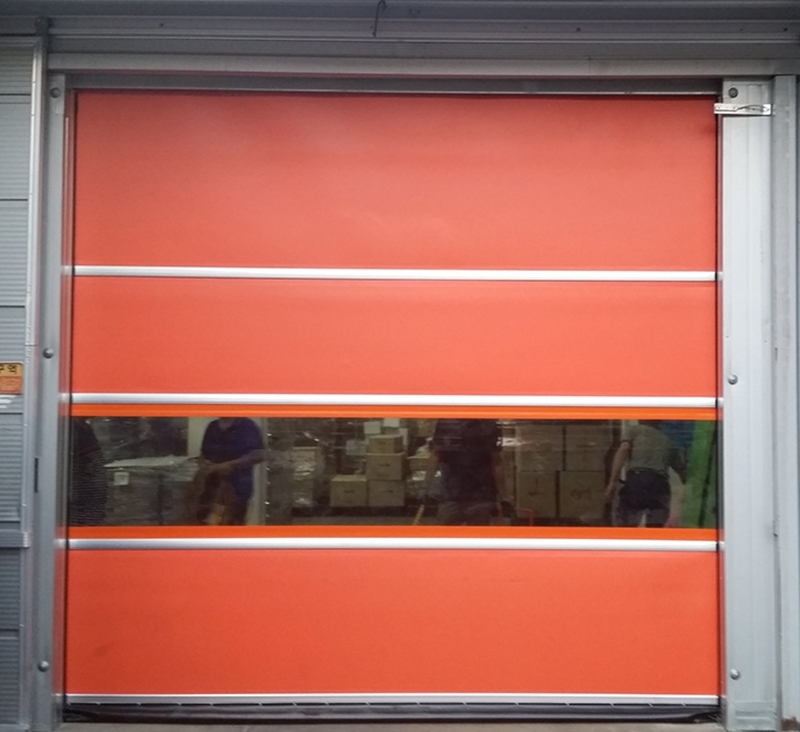 Coad has a team of skilled technicians and experienced in the world of High Speed Door. 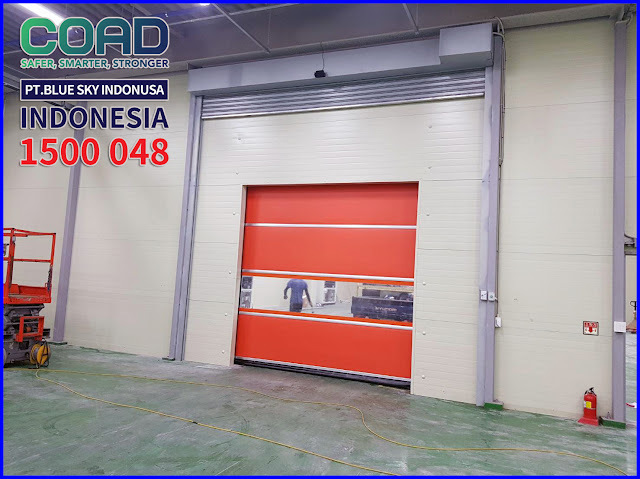 COAD High Speed Door continues to innovate in creating the best High Speed Door. 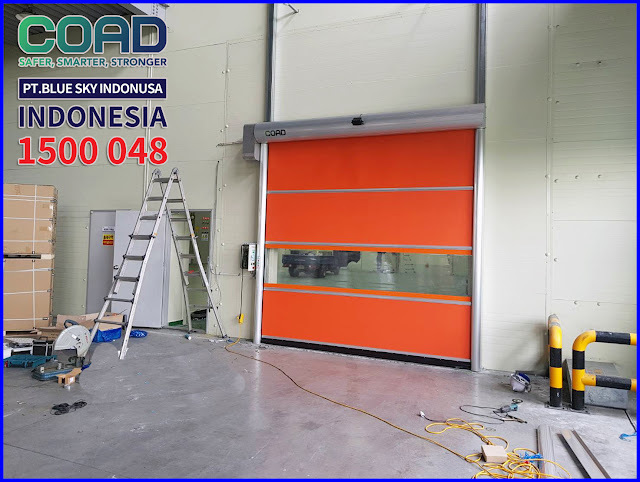 Always prioritizing quality and safety makes High Speed Door COAD the foremost. 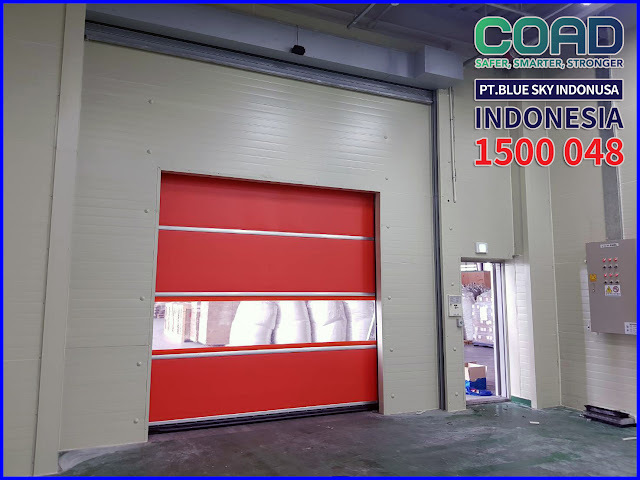 0 Response to "The Best Innovation of High Speed Door from Korea - High Speed Door, COAD"